Short, sweet. Not the kind of thing I normally go for, given the anachronisms (how can a pirate's grimace be reminiscent of Elvis? Elvis wasn't around) and the is-it-for-kids-or-for-adults uncertainty (like Shrek), but Gideon Defoe's The Pirates! 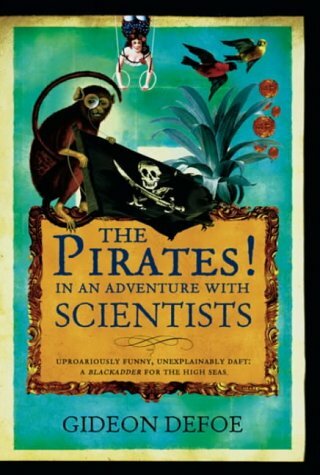 In an Adventure with Scientists is just very funny and doesn't outstay its welcome. 7:What kind of person is Magnus Mills?